I love meeting my couples, hearing about how they met, and seeing all of the creative ideas they have when it comes to planning their day. I can now say from first hand experience, the wedding day flies by! It is all but a blur. My photos are my everything. 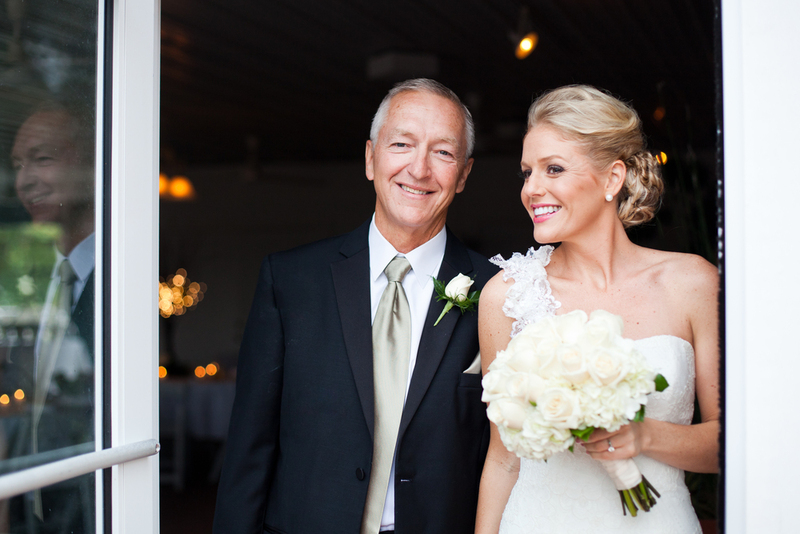 I love being able to freeze that special moment in time for my clients. 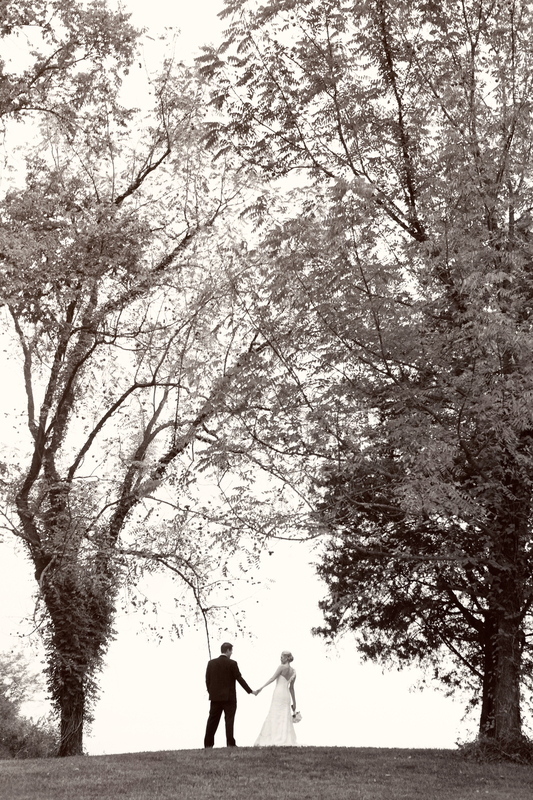 I love creating art that brings the couples back to that exact moment, photos that make you feel something. "Ashley is a true gem. It was by far the best thing that happened to our wedding, and I couldn't imagine what our special day would have been like without her by our side. Her enthusiasm, positive attitude, creativity and passion for photography were exactly what I was looking for. Words cannot describe how AMAZED we are with how these pictures turned out. Literally, every single picture is so absolutely stunning. To be honest, we wouldn't have had the experience we did if it wasn't for her being present on the most important day of our lives. 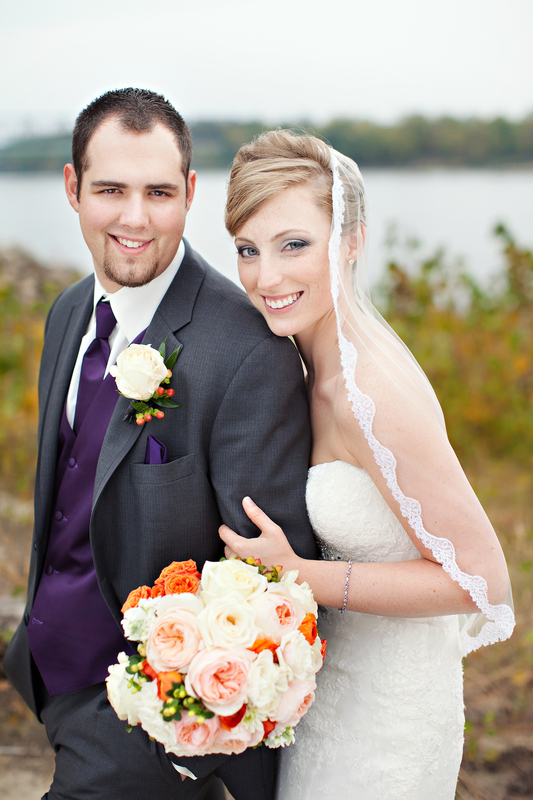 Ashley will ALWAYS be the first person I recommend for weddings and life events!" 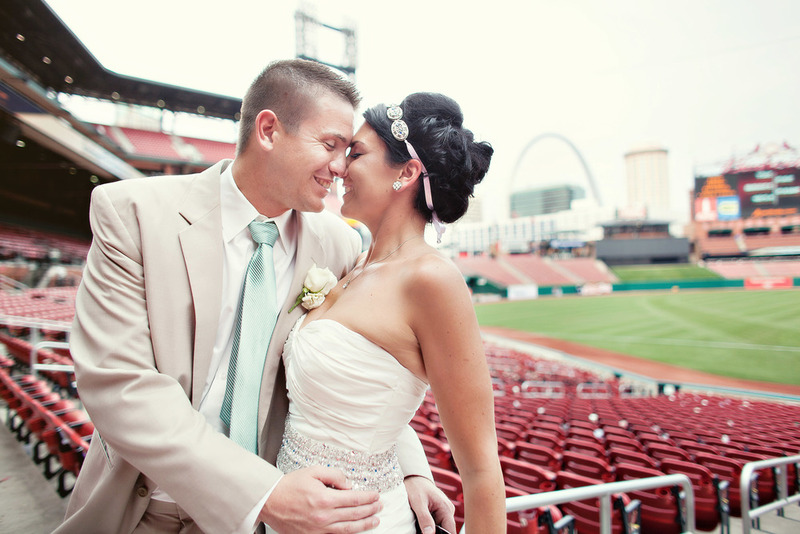 "I knew I was lucky to book Ashley, but I didn't realize until later how lucky I really was. I was convinced I would never forget a second of my wedding day, I was wrong. Ashley captured all the details. 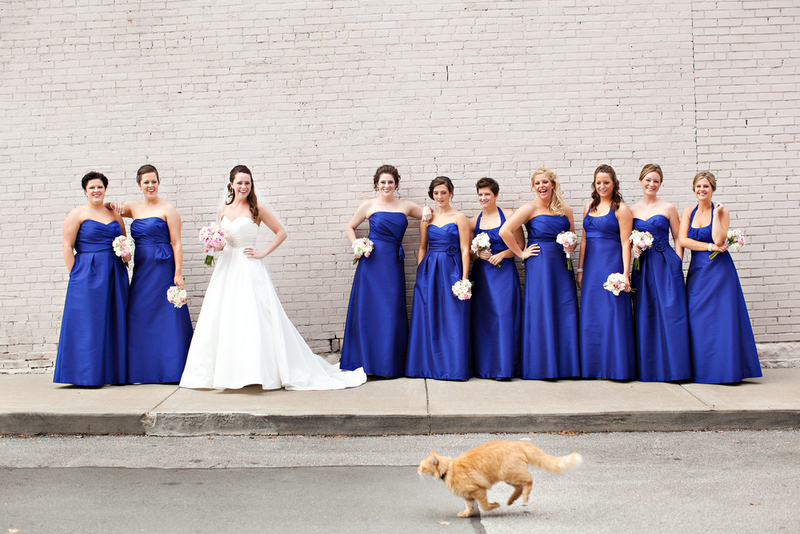 She captured everything that I didn't have time to see on the wedding day. She captured the smiles of my friends and family I never got to see. She captured the kids dancing away. She captured all of the emotions of the day. Her photos captured so much more that I even realized that made what I thought was the perfect day, even MORE perfect looking back. I feel like the luckiest girl in the world." "Ashley was an easy decision. To say that she gave us beautiful photos would be an understatement. She was able to capture us being US throughout the day. Beyond the picture quality, she was extra-ordinarily fun, outgoing, and made us feel relaxed and comfortable throughout the entire day. I have Ashley to thank for documenting our greatest memories thus far and making our wedding day the best day our lives." Wedding collections start at $3000 & portrait sessions begin at $450. I take a limited number of weddings each year, so if you are planning your wedding day, tell me a little more about it. Planning a destination wedding? My passport is up to date and camera is ready to travel! Contact me for more detailed pricing or a custom quote.